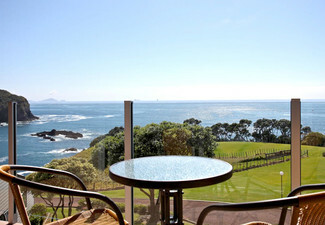 Escape from the big smoke, the kids, the dogs and the job to a getaway that will leave you breathless. 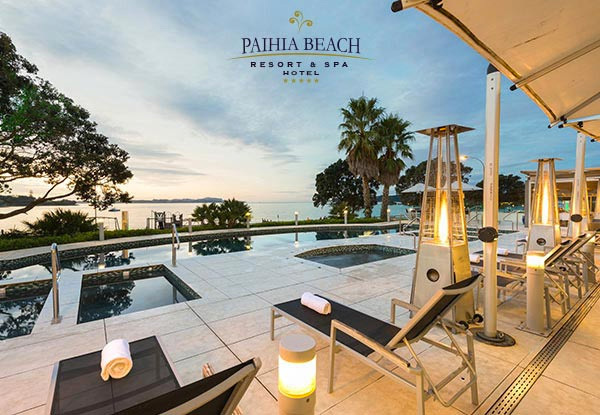 The breathtaking Paihia is a perfect place for a little romance, with its captivating and majestic scenes enticing patrons all year around. 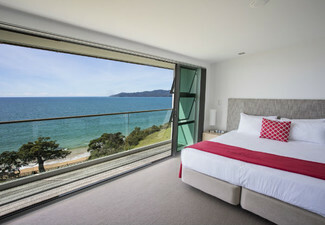 Book a one-night stay or stay a little longer with a two or three -night stay and spend some quality time resting and relaxing so you can take on the world when you get home. Every stay includes a cooked or cold option breakfast per person plus tea or coffee, available from Glasshouse Kitchen and Bar. 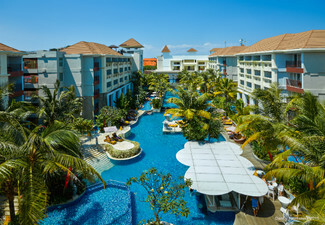 Valid for stays between 1st May to 31st August 2019. 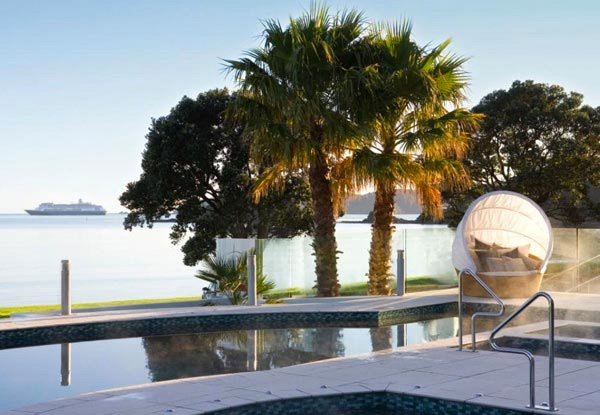 Grab a luxury ocean-view stay in Paihia for two people including cooked breakfast at Glasshouse Kitchen and Bar from Paihia Beach Resort & Spa Hotel. 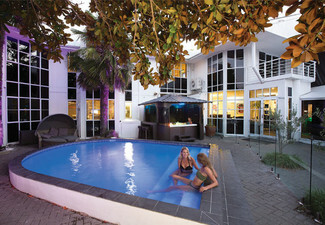 When it comes to luxury, Paihia Beach Resort & Spa Hotel is the place to go. 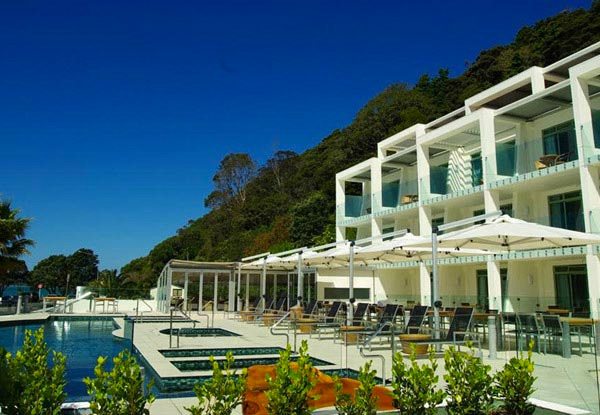 The resort directly overlooks Paihia’s most picturesque beach so you can soak up the breathtaking scenic views while relaxing on one of the resort's poolside lounges. Their five different spas offer a great place to enjoy the natural surroundings while staying warm and relaxed. 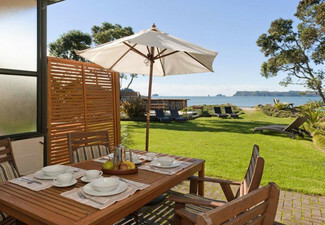 The Paihia wharf is just a short walk away. From here you can experience the best that the Bay of Islands has to offer, such as swimming with dolphins, fishing, or going through the hole in the rock. 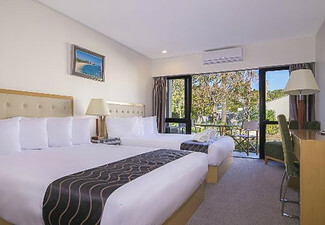 Other nearby attractions include the Haruru falls, the beautiful beaches, and great golf courses. 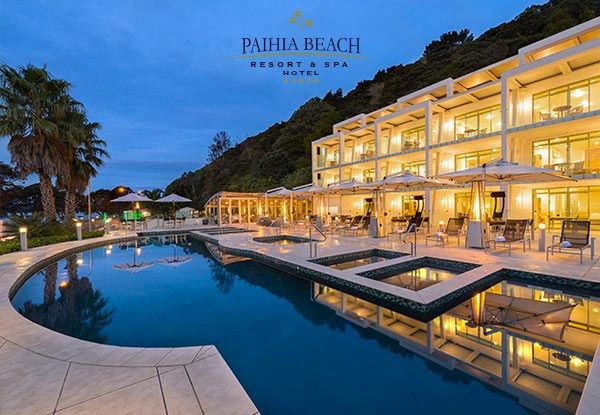 Whether it's a relaxing getaway or an exciting adventure that interests you, the luxury Paihia Beach Resort & Spa Hotel is the place to stay. Bookings essential. Valid for stays between 1st May - 31st August 2019. Subject to availability. Must be used in 1 visit. Cannot combine coupons to lengthen stay. Deal valid for 2 people only. Valid for Poolside or Spa Studio rooms only. 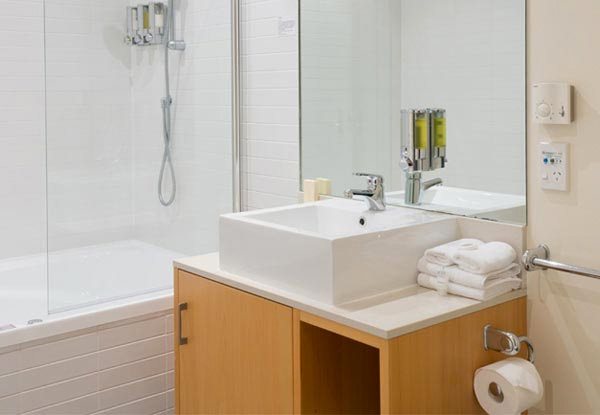 Rooms are not serviced for two or three day stays. Daily service available for extra charge, payable to hotel on arrival. Upgrades available for one-off fee of $60, payable direct and subject to availability. 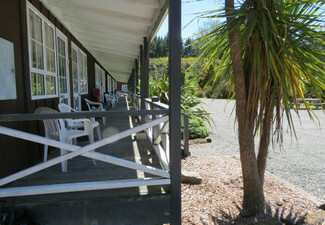 Extra cot or rollaway bed available for $45 per night, max 1 per room. Breakfast includes one cooked or cold option per person plus tea or coffee. Value of deal is based on current rates, which are subject to change. Refund available from GrabOne within 48 hours of purchase if specific dates are not available. No cashback. Not to be used with other offers.